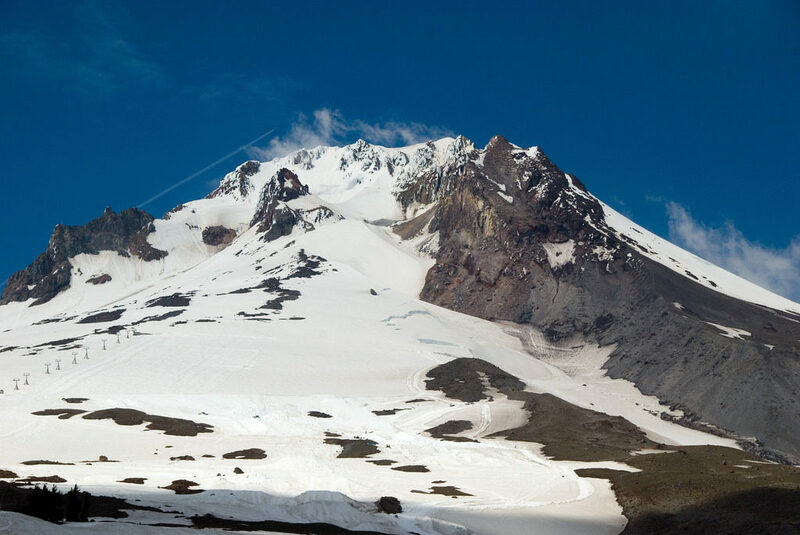 Enjoy your summertime in Snow at Mt Hood and Timberline Lodge! Enjoy Your Summertime In Snow – At Mt. Hood and Timberline Lodge! While people look to hide in the air-conditioned environments at the office and then rush home after work, Mt. Hood and Timberline Lodge in Oregon, welcome you all to beat the summer heat by spending some quality time in the snow and sun with your loved ones! Every year snowboarders, as well as skiers of varied skill levels and expertise come to visit this place to indulge in their favorite sport. You can expect to find Olympic athletes to juniors and more at Mt. Hood and Timberline Lodge enjoying the snow and making the most of their time. Ideal for snow events, Mt. Hood is a favorite for winter sports lovers. As a matter of fact, the United States Olympic Ski, Snowboarding and Freeskiing teams come here for their winter training before the Winter Olympics, which are going to be held next year in PyeongChang, South Korea. Although it is not yet confirmed which popular athletes will be descending on Timberline’s Palmer Snowfield, in the past popular names like Ted Ligety, Cindy Nelson. Julia Mancuso, Billy Kidd, Tony Sailer and Steve and Phil Mahre have been here to train. Now, many of you might be wondering what’s so special about Mt. Hood that makes it so popular to visit in the summer. Well, it first came into the limelight in 1978 when Palmer Chairlift opened for the summer season. And with the installation of Palmer Quad, which takes visitors to just below the summit (elevation 8,200-feet), it became a must-visit place for people who love winter sports. And, if you are here for a day or less, you can move to the Magic Mile Sky. You won’t need any skis or snowboards to be there! It’s just a 30-minute ride, priced optimally at $15. You can cherish the breath-taking views from the top and have an unforgettable time! So, if you are on the lookout for a cool and adventurous time this summer, then it is a great idea to visit Mt. Hood and Timberline Lodge. They have plenty to offer you and your loved ones, whether it be nature, views, sun and snow. It’s combined into one unforgettable time!